The primary purpose of a portal is to provide access to someone external or sometimes internal to the client’s organization. Why is this level of access required? 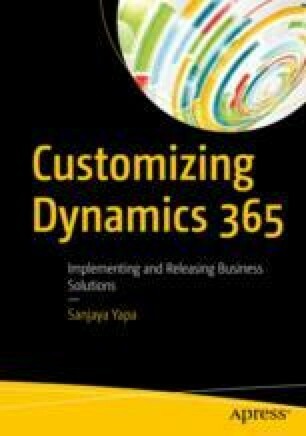 Providing a Dynamics 365 license for the users outside of the organization is not economically viable, and operationally it is not required because some users might execute only a few actions such as opening a case, logging an online application, or registering for an event. In such situations, the portals provided as an add-on to Dynamics 365 for Customer Engagement are an ideal tool. There are many options when it comes to developing portals; the most versatile and recommended approach is to use the portal add-on provided with Dynamics 365.